An adult White-billed Diver was found at Cape Cornwall on Thursday 25th February by Nigel Wheatley. Following a stormy Friday it was re found again on the Saturday and showed well on and off on Sunday. Whilst too distant for fancy photography, good scope views could be enjoyed as it preened and fed between the Brisons and the Cape Cornwall coastwatch point. The bird is in moult and has lost its primary flight feathers. When it originally turned up is anyone's guess. It might have been there as long as early January, turning up after the big gale on 3rd January when a Ross's Gull was at the Lizard and a Glaucous-winged Gull was found in southern Ireland? This is the 6th record for Cornwall. All previous records have occurred in the first winter period. The first record was in 1967. 1967. April 11th-19th one in Mount's bay off St Michael's Mount. 1985. February 19th. Carlyon Bay, St Austell. Subsequently seen on several dates between April 6th and 9th. 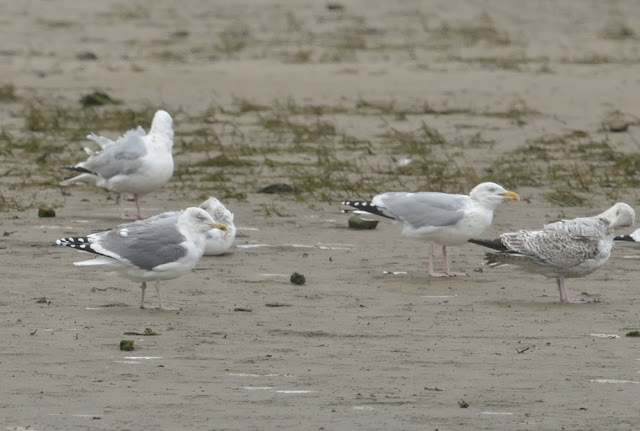 Also reported on June 2nd though this sighting was not accepted by BBRC. 1988. St Ives Bay. February 8th-22nd. 1998. Sennen Cove. February 19th, one picked up in poor condition and taken to Mousehole Bird Hospital where it died on March 1st. The skin was sent to the British Museum. 2007. Hayle Estuary and Copperhouse. February 25th to March 27th. 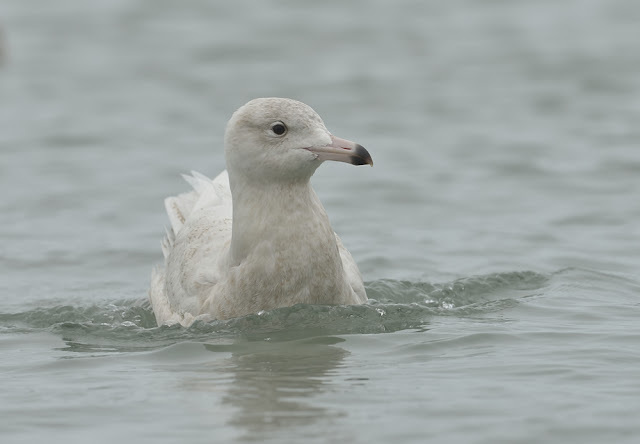 A well photographed moulting adult. 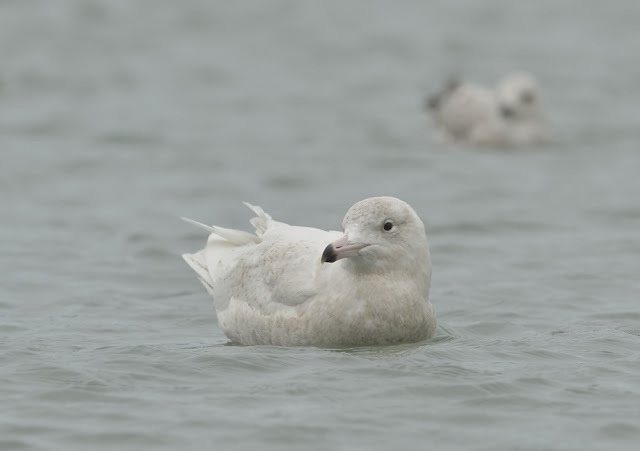 Of interest, all five divers were also seen on Sunday 28th in the county on the same day. A well organised day trip in the county at the moment could quite easily tick off White-billed Diver, Pacific Diver, Hudsonian Whimbrel, Lesser Scaup plus a supporting cast of Rose-coloured Starling, Yellow-browed Warbler, Glaucous Gull, Ring-billed Gull, American Herring Gull and Smew! Can't be bad. 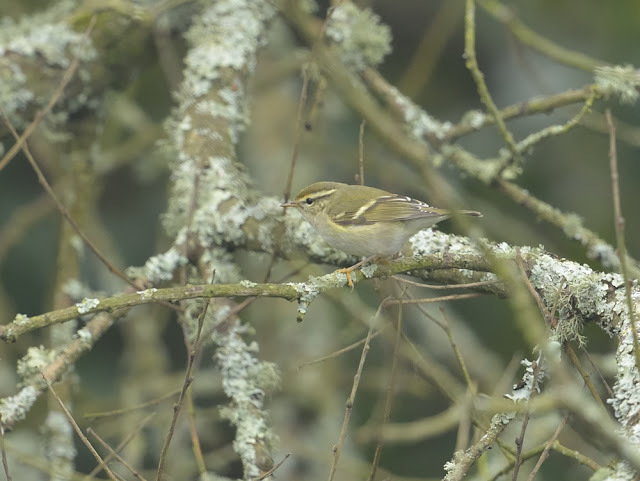 Richard Augarde found this Yellow-browed Warbler in the damp sallows 200m south of Tresemple Pool. I saw it yesterday evening along with six Chiffy's and one very pale Chiffchaff. The exceptionally mild winter has probably helped around half a dozen or so Yellow-browed's overwinter in the county. 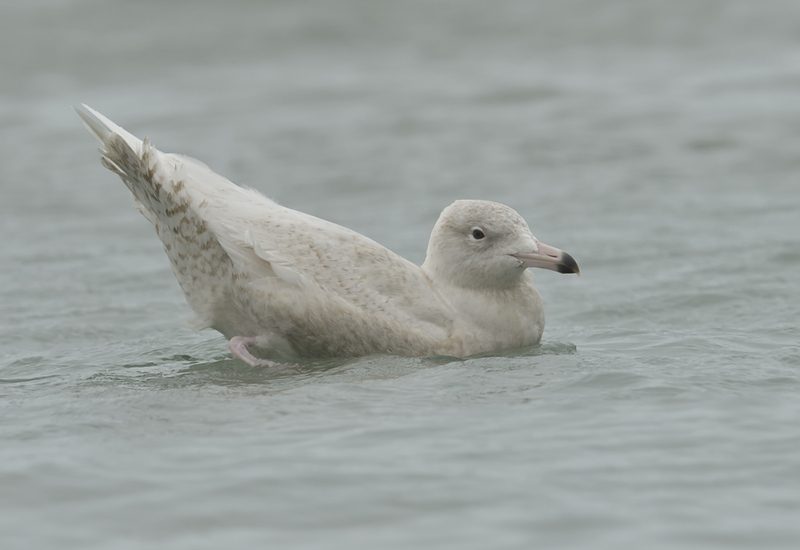 Juv Glaucous Gull showed well today in Newlyn harbour. Argentatus Herring Gull today at Copperhouse. 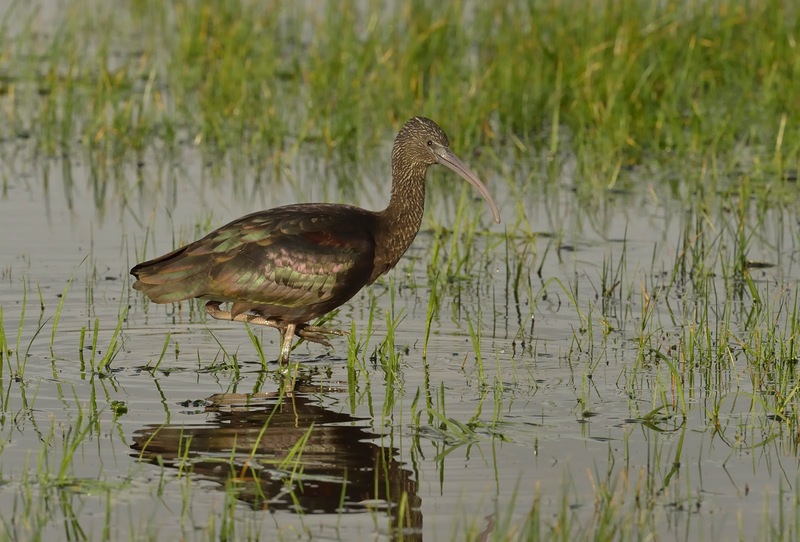 The adult Glossy Ibis behind Long Rock pool in the soggy field was present for its sixth day on Sunday 7th Feb. I managed to see it in good light yesterday morning at close range, viewable from the road. 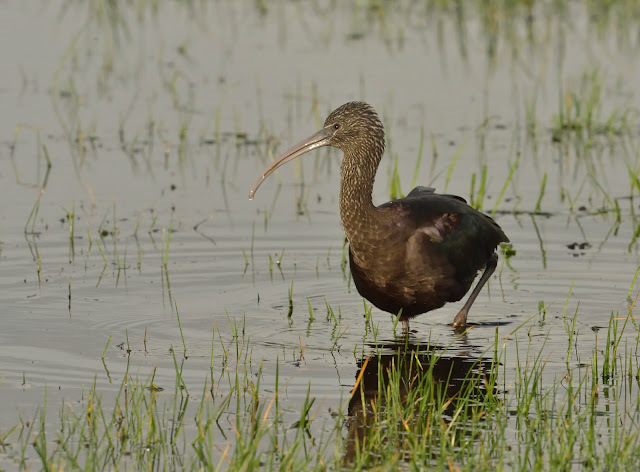 This is probably the most unconcerned Glossy Ibis I have seen. Glossy Ibis occurrences are now annual in the county with appearances becoming more frequent. 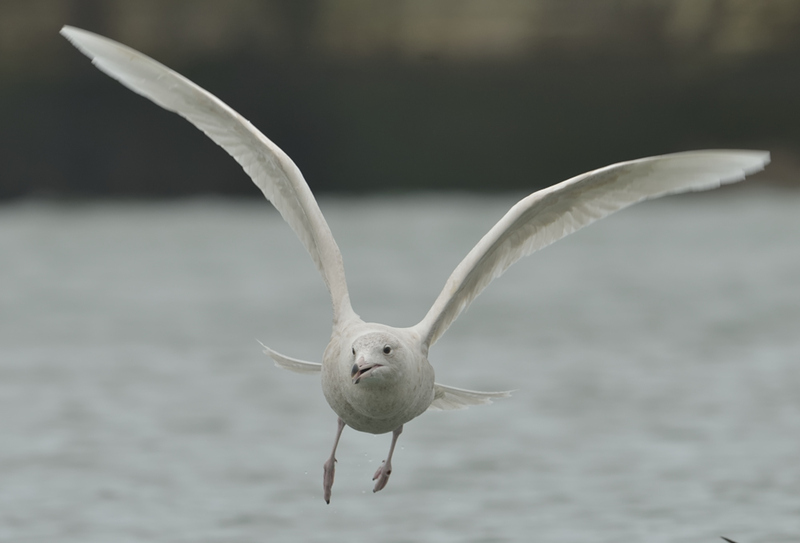 Nikon D800e, 500mm F4G, ISO 1600, F16, 1/1000s, WB Cloudy. Original file size 43.8 MB.